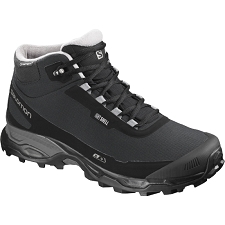 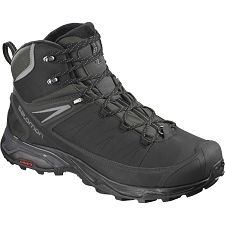 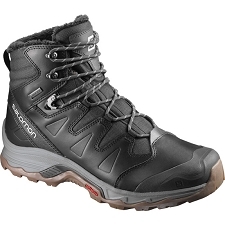 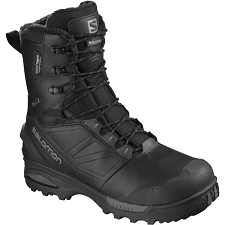 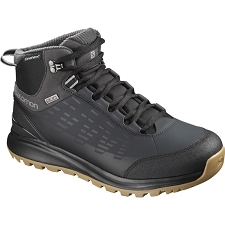 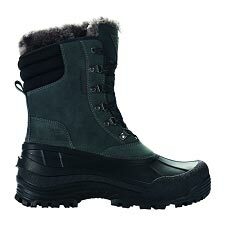 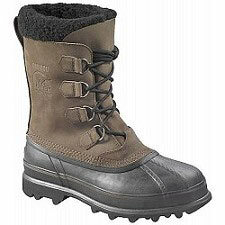 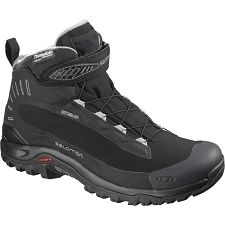 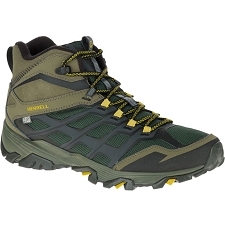 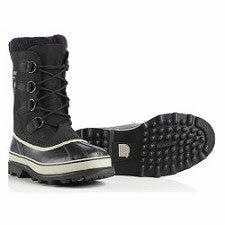 Men&apos;s warm, waterproof and windproof boots for use in heavy snow conditions. 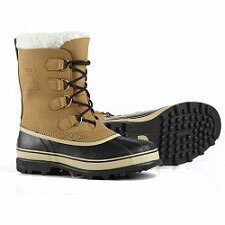 Durable water and wind resistant PU coated synthetic textile upper. 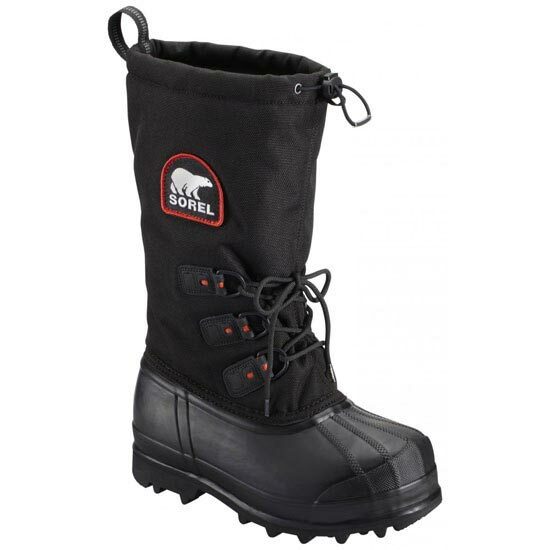 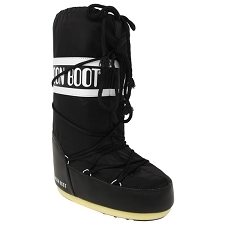 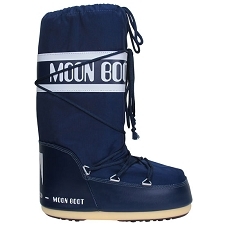 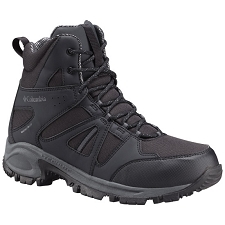 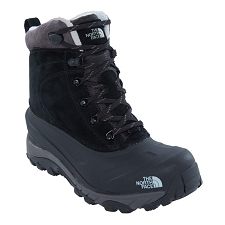 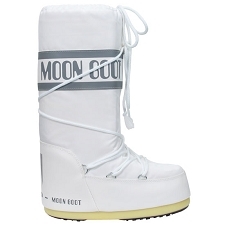 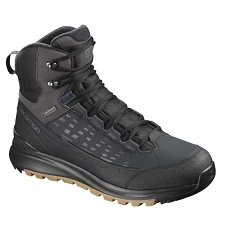 Removable 13mm ThermoPlus felt inner boot with Omni−Heatâ„¢ reflective lining. 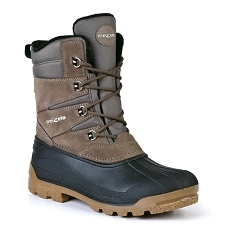 Handcrafted waterproof vulcanized rubber shell. 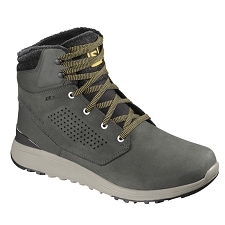 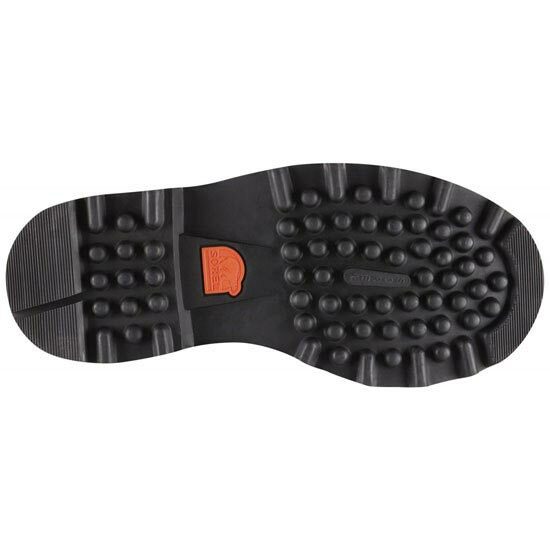 SOREL aero−trac non−loading outsole. 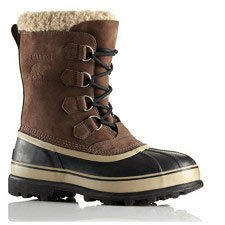 SOREL rated: −100Â° fahrenheit / −73.3Â° Celsius.